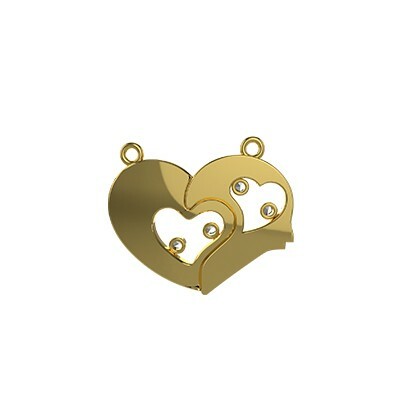 We at AuGrav has specially designed a Inter-looping Heart Shaped Gold Pendant for you to Engrave your Special ones Name in a Heart shaped Pendant. 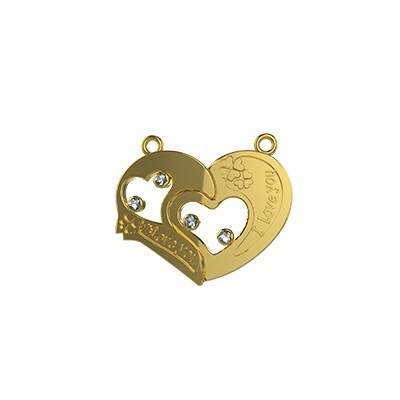 This pendent is uniquely designed in the shape of two hearts inter-looped with each other. 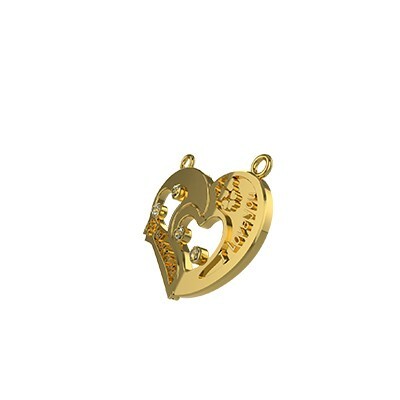 Name Engraved Heart shaped Gold Pendant. 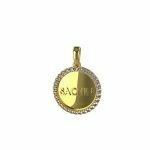 Attractive design with gold and diamonds. 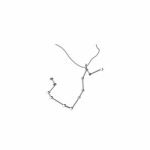 A special gift for your someone special. 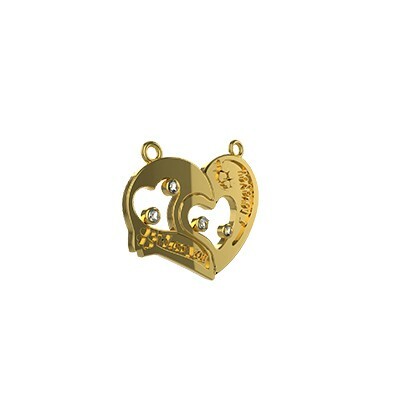 Inter looping Heart Gold Pendant Overall rating: 4.7 out of 5 based on 235 reviews.